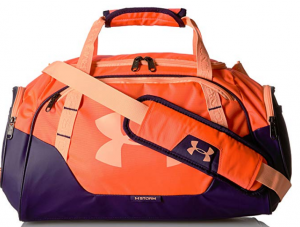 Home » Amazon Prime Day Under Armour Steals! Amazon Prime Day Under Armour Steals! July 16, 2018 By Jamie Leave a Comment By clicking on our links, we might make a SMALL commission - Thanks for the support! See our full DISCLOSURE here. 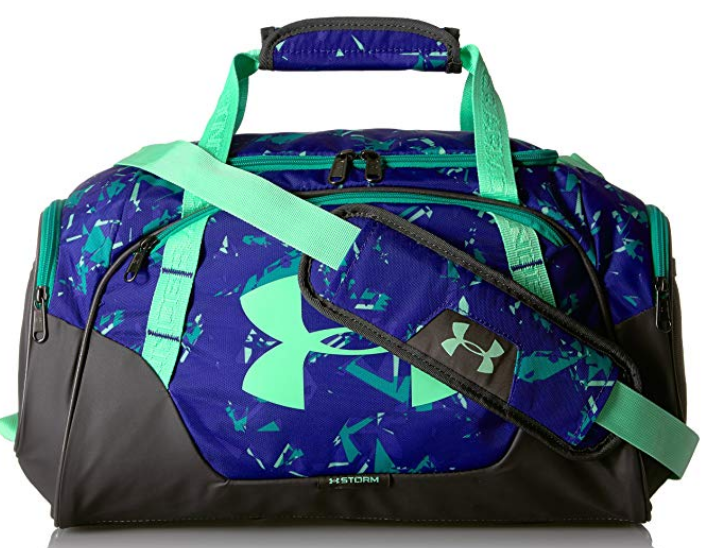 Check out these Amazon Prime Day Under Armour Steals! 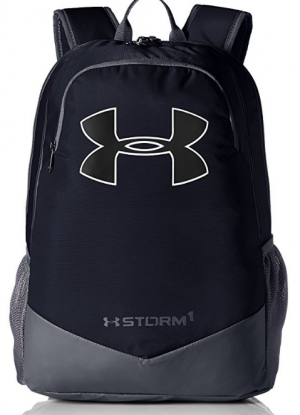 This Boys Under Armour Storm Scrimmage Backpack drops to as low as only $26.99 from $44.99. There’s a LOT of other Under Armour goodies on sale today for Prime Day – check them out here!